How Many Of These Wu-Tang-Affiliated Rappers Are You Familiar With? Sure, you know the main Wu-Tang Clan members, from the big names like Method Man and Ghostface Killah to the lesser-known players like U-God and Cappadonna. 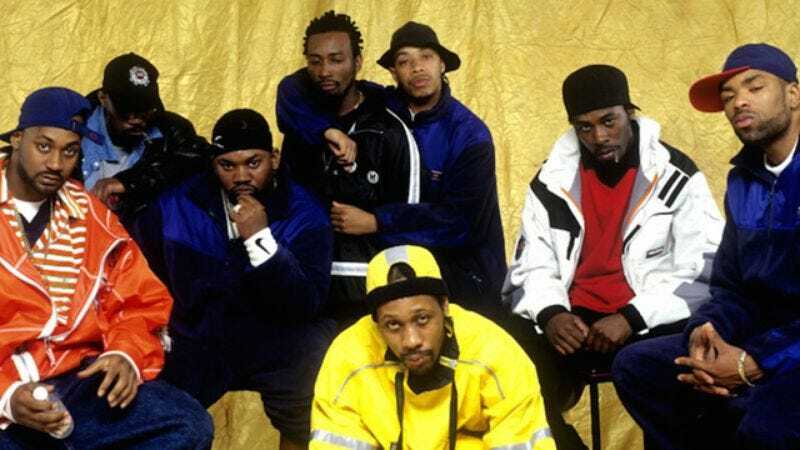 But how familiar are you really with the Wu-Tang’s roster of rappers?